The Ukrainian church has been part of the Russian Orthodox Church for centuries, but some Ukrainian orthodox clerics, with government support, have moved to set up a separate independent Orthodox church in Ukraine. The move comes amid Ukraine's disputes with Moscow after Russia's 2014 annexation of Crimea and its support for separatist rebels in eastern Ukraine. 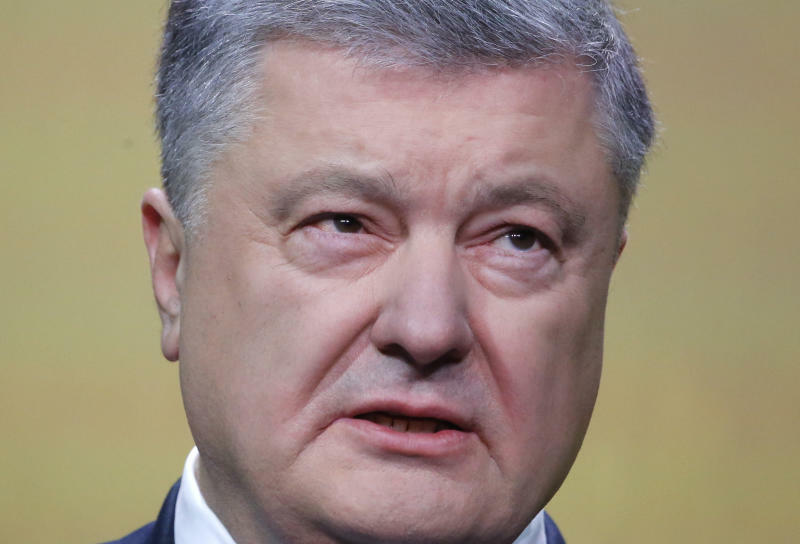 "It is easier to make a choice when all things are called by their names," Poroshenko said. He insisted that the law doesn't infringe on the religious freedom. 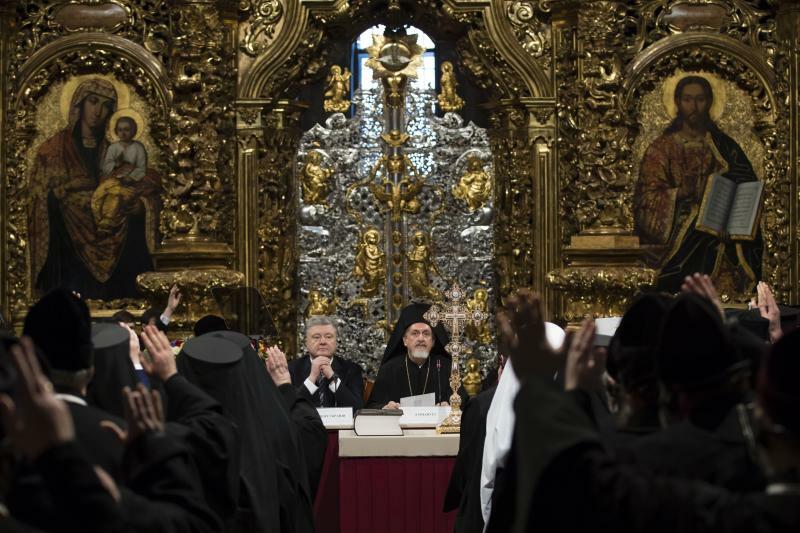 The Ukrainian Orthodox Church, however, has strongly protested the bill, denouncing it as an unconstitutional attempt by the government to meddle in the religious sphere. Metropolitan Hilarion at the Moscow Patriarchate said in televised comments Saturday that the Ukrainian authorities' actions would encourage Ukrainian ultranationalists to try to grab the Ukrainian Orthodox Church's assets. "They incite nationalist forces to continue their attempts to seize churches," Hilarion said.